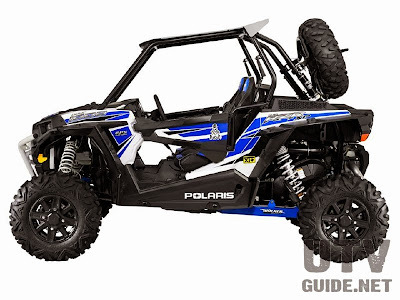 Polaris RZR is the No. 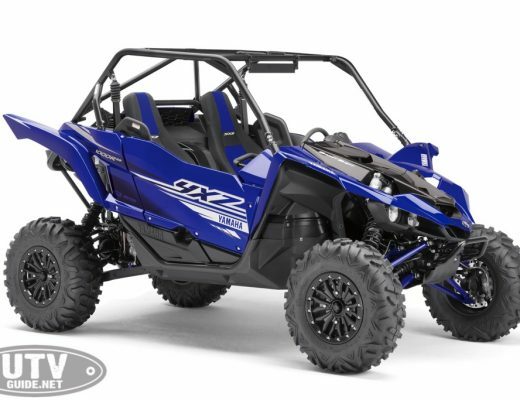 1 line of recreational side-by-sides on the market with a diverse line up including trail, high performance and multi-passenger options with the ultimate combination of power, suspension and agility. 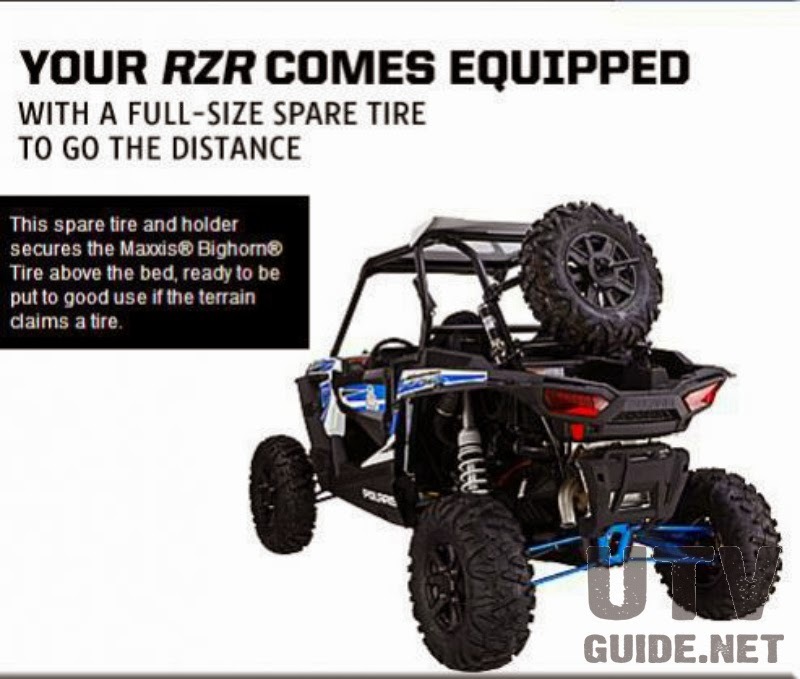 Today, Polaris extends the product line by introducing the new RZR XP 1000 Dakar Limited Edition (exclusively sold in international dealerships)! RZR XP 1000 Dakar Limited Edition offers hundreds of dollars of add-ons for incredible visual appeal and enhanced rider comfort. 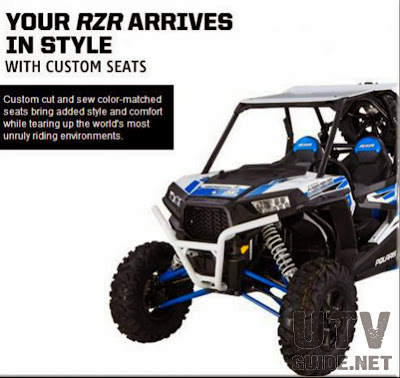 The blue, white and black custom graphics package was inspired by the two-time, T-3 Category, Dakar Rally Champion RZR. The vehicle also sports the world famous Dakar Rally Tuareg logo, Voodoo Blue painted suspension springs and Walker Evans Shocks, and a premium accessories package featuring custom color-matched cut & sew seats, a low profile front bumper, spare Maxxis Bighorn tire and mount, and an aluminum roof. 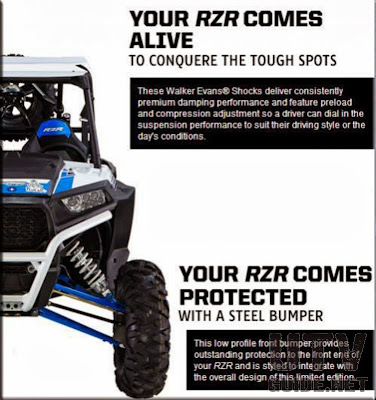 This Limited Edition is built to battle the world’s most unforgiving terrains in style. With only 206 units being built, this model is a true limited edition, and will be exclusively sold in international dealerships starting in December 2013. In addition to launching the RZR XP 1000 Dakar Limited Edition, Polaris is also partnering with Xtreme Plus Racing as they fight for their third consecutive T-3 Class Dakar Rally victory.